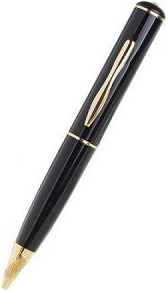 This spy pen comes with an integrated video recorder which can record the events occurring real time. If you feel your partner/spouse is cheating on you, you can place this pen with their belongings and keep a track of their whereabouts. 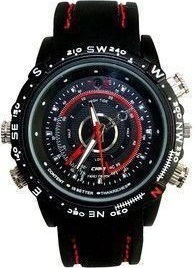 Just like the spy pen, this watch comes with an integrated video recorder. The beauty of this watch is that one can never make out of its inbuilt camera. This watch will smartly record the events happening around real time and let you know if your partner is cheating on you. This device allows you to keep an eye on anyone anywhere. 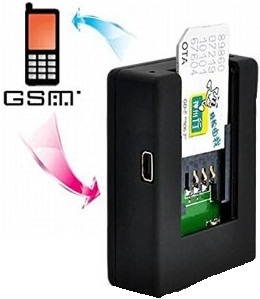 All you need to do is buy a new SIM card and insert it in this device. Make a call to this number and this device automatically answers your call enabling you to hear all the conversations happening around the device. Place the device smartly to hear everything that you need to hear. If you think your spouse is meeting with someone else lately, this spy car keychain with remote with an integrated video recorder records anything during an event. If you think someone meets your spouse in your absence, you can place this button shaped camera in the shirt and hang it on your wardrobe or at a position from where your entire room is clearly visible. This spy button camera will record all the events you wish to see. If you are not comfortable using any of the above spy devices, you can go for these spy eyeglasses as there is no chance of someone doubting it as a spy device. Simply place these eyeglasses in the area where your partner spends most of their time like your car or your room and it will record all the activities in your absence.